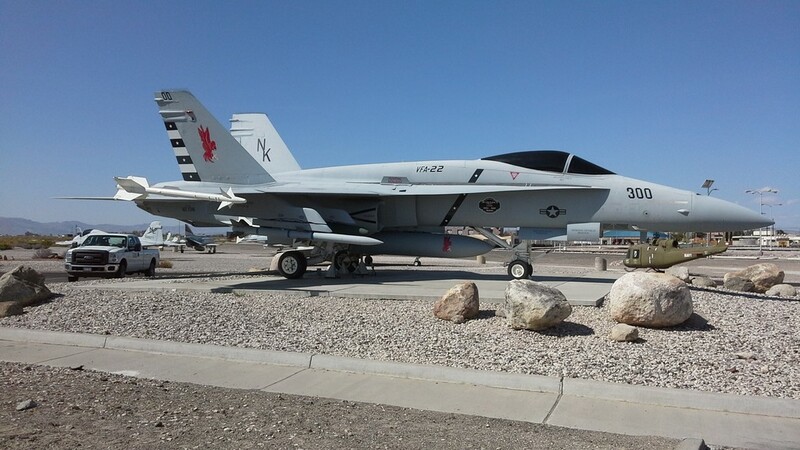 Unless you have Tom Cruise in your phone book you probably have not had the option of visiting Top Gun, or as they say in the USA the "Best of the Best" US Naval Aviators Weapons Development Training School. Our first visit was in May 2016 when just two of us had the opportunity to see the elite unit in action. Not ones to miss a trick like this when we had the chance to go again in September 2018, we jumped at the chance, this time taking six other friends. An invite rarely afforded to anyone outside of Nevada let alone outside of the USA. If this were in the UK it would be so secret that it would be more difficult to find than an enthusiastic European. Not in the States. Not only is it not secret, it is openly boasted about, and why not. These trips are incredibly difficult to arrange so we can only do them when we have fixed numbers, set in stone. And they really are very, very limited. Whilst the visit to Top Gun was a highlight to be spoken of to your grandchildren in years to come, it was not the only highlight of a fantastic trip. Apart from riding 250 miles along the best preserved section of Route 66, we stayed in Monument Valley, rode through Zion National Park, to Area 51, obviously we visitied the Grand Canyon, but also took in a mountain roller coaster in South Lake Tahoe, sepnt time in San Francisco, breakfasted in the world famous Alice's Restaurant, and cooked in the sweltering heat that is Death Valley, before throwing away a furtune in Las Vegas. But, and this is a big BUT, ask any of our friends who were riding with us and they will all say the most memorable time was the time being feted by the Blue Knights in Virginia City. So, in one or two days, you can watch the phenominal aviation activities of some of the best pilots you will ever be privileged to see and you can finish the day by stuffing your fat face full of chocolate and pecan pie wrapped up in a monster marshmallow drizzled with maple syrup and a caramel sauce, all dipped in sugar. Actually, that sounds revolting so you may just settle for a chewy bon bon. Beat that if you can. If you can't, then give us a call and we will see what we can do. Better still we are going back in May 2020 and if you get in very quickly you could be in gang.